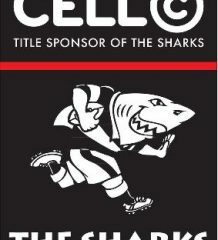 Cell C Sharks head coach Robert du Preez has named his touring squad that travels to Singapore today ahead of the team’s Vodacom Super Rugby round one clash with the Sunwolves. 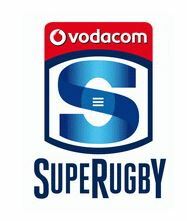 A 25-man squad has been selected for the opening week’s action with du Preez selecting a strong side with a handful of youngsters who have really put up their hands in the two pre-season matches (against the Emirates Lions and Vodacom Bulls) to date. Eighthman Phepsi Buthelezi has impressed and continues where he left off – leading the Cell C Sharks Under 19s to SA Rugby Under 19 Competition success last year. He is joined by Kerron van Vuuren who has shown the ability and temperament necessary to play at this level. Aphelele Fassi and Khutha Mchunu have Currie Cup experience and add depth to this strong and exciting side. 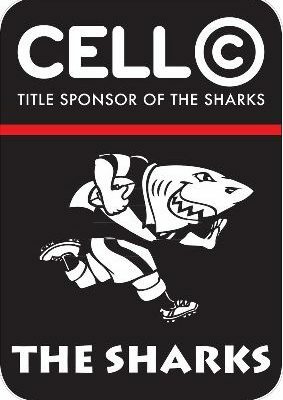 Getting the season off on a winning note is the team’s paramount duty, explains Cell C Sharks prop Coenie Oosthuizen. A powerful side is going to Singapore and they mean business – right from the get-go.